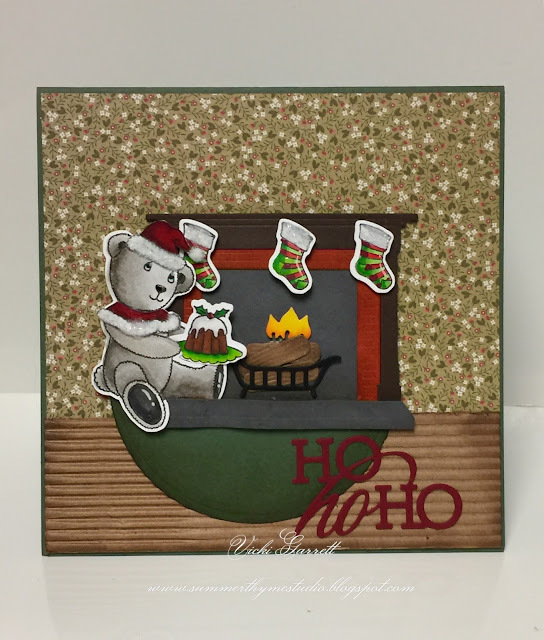 using the Ho Ho Ho Die sentiment. 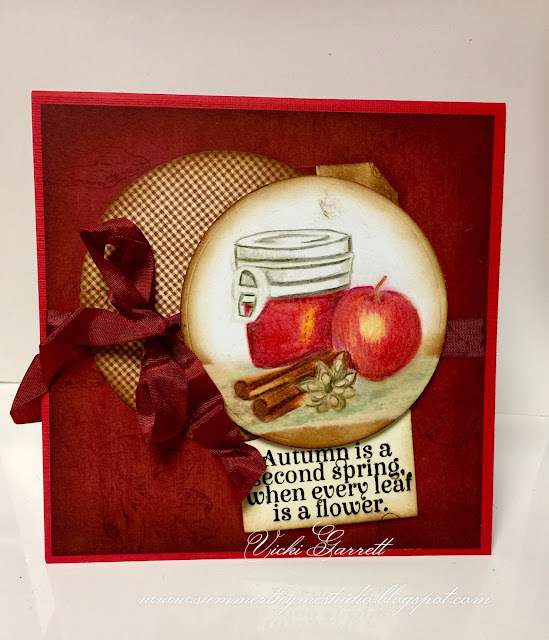 I sure hope you've enjoyed all of your "Hop Stops"
Good Morning and welcome to day two of the IO stamps Fall Die Blog Hop. 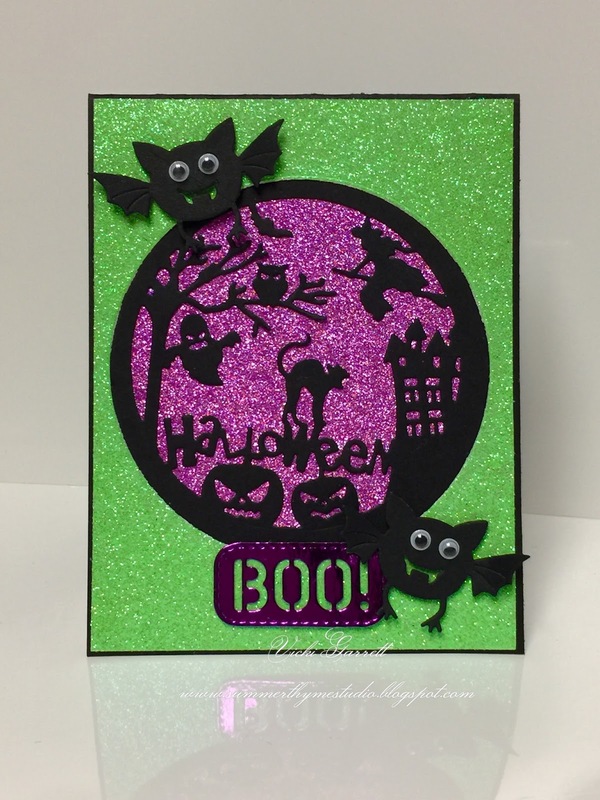 I have to apologize as yesterday's cards didn't publish in the morning as scheduled, so for those of you that posted sweet comments on my witch card, you might want to go back and redo comments for the draw.....today's Halloween day for me AND a lot of you know how much I LOVE making Halloween cards!!! I coloured this festive little fellow in Copic Markers as well as the Cinnamon Sticks, Marshmallow topping and Candy corn! Such a sweet set!!!! I used the Paint Splatter stamp with Canary Yellow Ink to ground my little Pumpikin!!!! 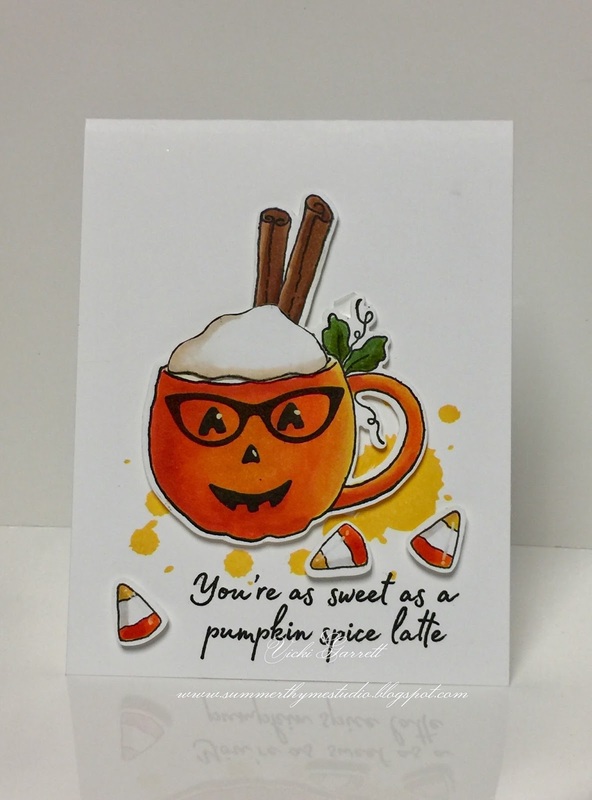 Yep, that's no typo, 'cause that's no Pumpkin, it's a Pumpikin because it's just way too cute!!!! Now put your sunglasses on for this one!!!! It's a bedazzling wonder. I absolutely LOVE LOVE LOVE LOVE this Halloween Silhouette Die. It's called Halloween Scene. Super cute on it's own and fun on top of the Purple Glitter. Pairing it with the Bat with Sign. Just takes it clean over the top!!! What do you think of those googly eyes? Now be sure to visit all the blogs and leave some love because there will be FOUR winners chosen over the three days of the hop. Welcome to the Impression Obsession 2017 Fall/Winter Die Hop! 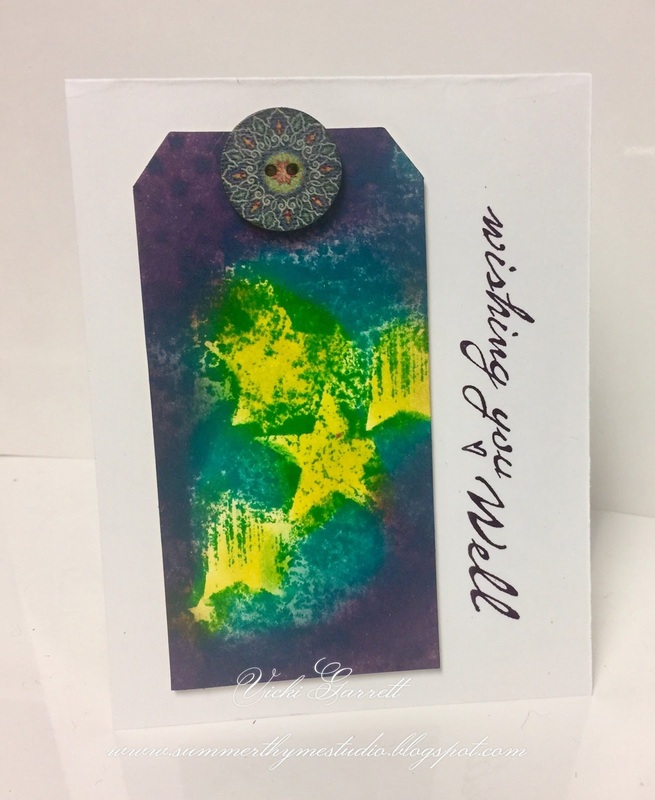 We have some very fun new dies to share AND Gift Certificates to give away! The Blog Hop will be posted on the Impression Obsession Blog at 6am EST each day Monday, September 11th – Wednesday September 13th. Visit our fabulous IO Design Team’s blogs (only one comment per blog per day please) for a chance to win one of FOUR $25 Gift Certificates! One winner will be chosen each day and then an extra winner will be chosen randomly from all hop days. Comments on all hop days will be open until September 17th at 9pm CT.
All winners will be announced on September 18th. The more blogs you visit … the better chance you will have to win!!! That was a quick and easy card. I wish you could see it in real life. It's much softer! Ahhhhh it's that time again.....well almost. Sweater Weather, Crisp Autumn Leaves and of course the time of year when I can make my favourite kind of card, Halloween Cards!!!!!! I made this car using the delicious new Witch Line Die. How fun is this?? I cut the die out four times so that I was able to get a variety of colours. I coloured the spider web and line with Silver Metallic Pen. 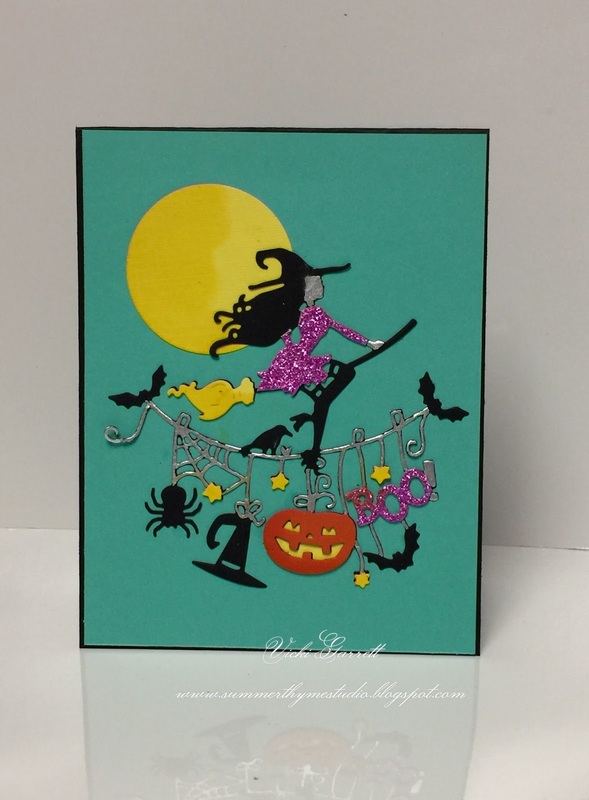 Lastly, I punched a 13/4" circle in yellow so that this stylish witch was flying up against the moon. Super easy, but I LOVEEEEE it!!!!! If you've arrived from Judy's Blog you are in the right place. If not, head to the Technique Junkies Blog to the start of the hop. We have 21 new stamps in the Technique Junkies line! We are so thrilled with the new release we decided to do something extra special! We will be choosing TWO lucky people who comment on this month's release hop - those two people will each win a $100 Technique Junkies gift certificate!!! The more you comment the more chances you have to win, so don't miss a single stop along the hop! Gift Certificate winners will be announced on September 5th. Only one comment entry per blog please. All of the new stamps are fabulous, but I'm partial to the two sets I'm going to share today!!!! 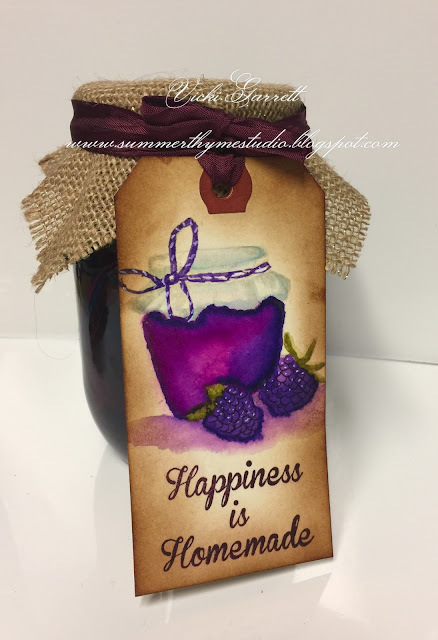 For this card, I watercoloured the image with My Zig Clean Brush markers onto a shipping tag! This set is perfect for homemade gift giving. There are three images in the set, plus the sentiment! A great value! Here's a more masculine version!!!! 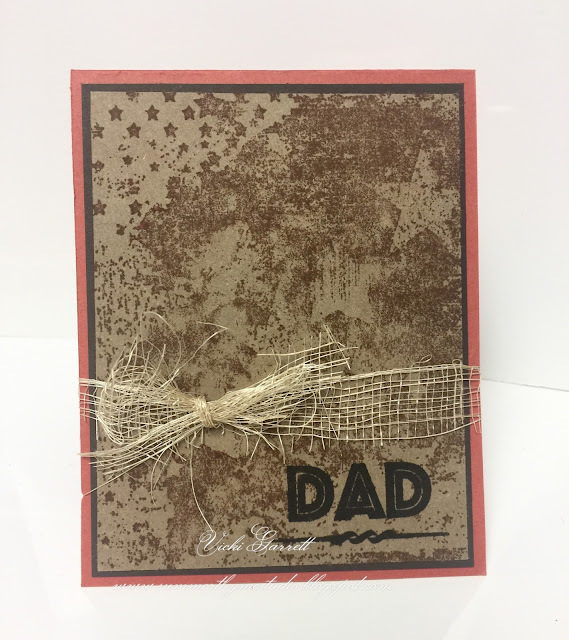 The sentiment is the "Dad'" portion from the Hat's off to Dad set!!! I will have a lot of fun shares for you this month!!!! 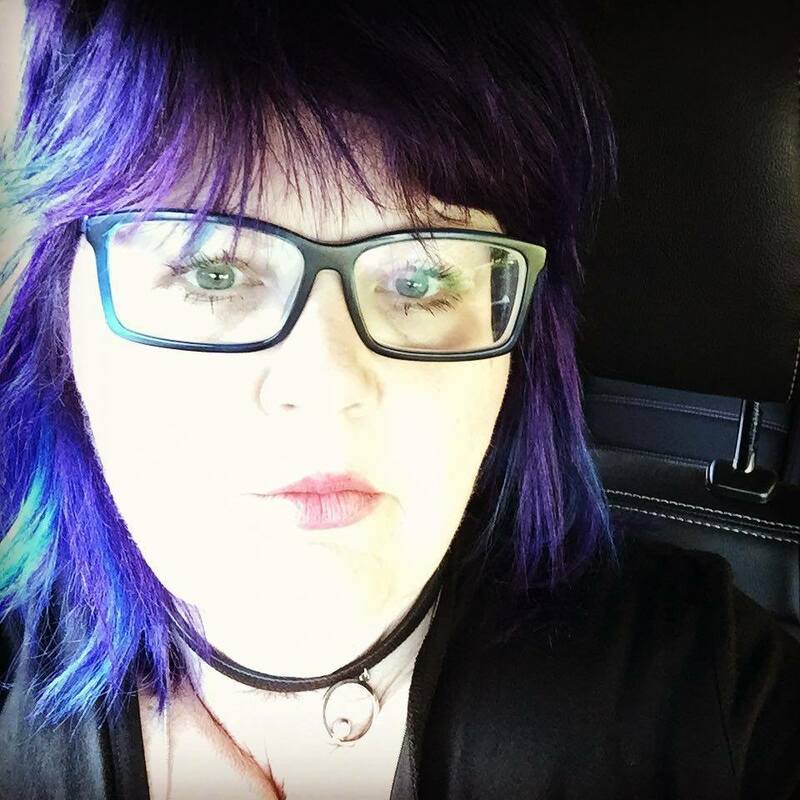 Be sure to hop over to the very very talented Giovanna's bloghttps://giovana-believe.blogspot.ca/2017/09/technique-junkies-september-release.html to see what she has in store for you!!!! 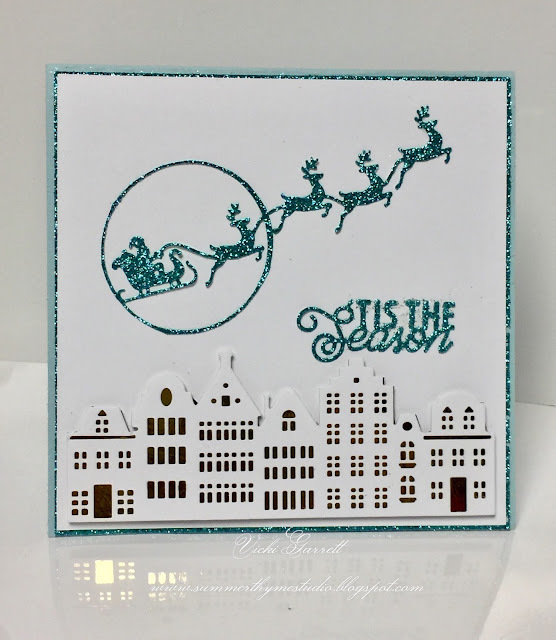 IO STAMPS Designer Challenge- Make it Sparkle! Snowy dies for Snowy Days! Lots of fun and Giveaways! © Summerthyme Studio. 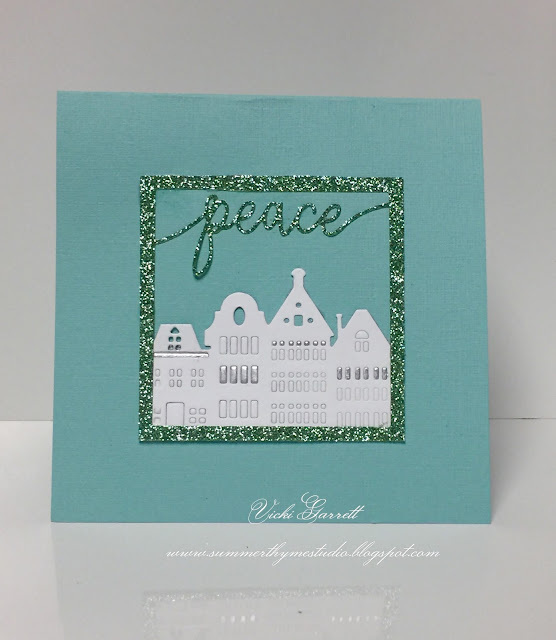 Made with love by The Dutch Lady Designs.